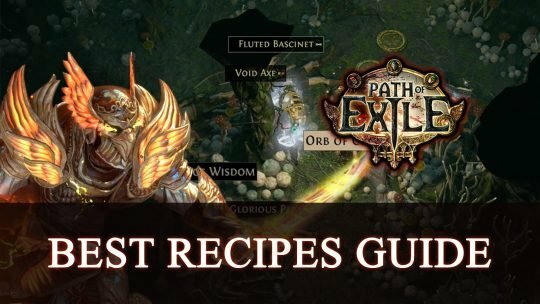 Discover a handy list of recipes that are great for both beginner and experienced players in our Path of Exile Best Recipes Guide! 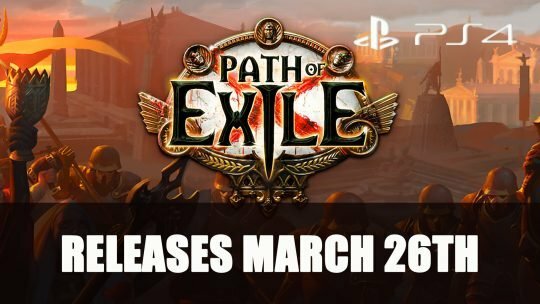 Path of Exile gets release date for March 26th and will arrive alongside the Synthesis expansion, find out more here! 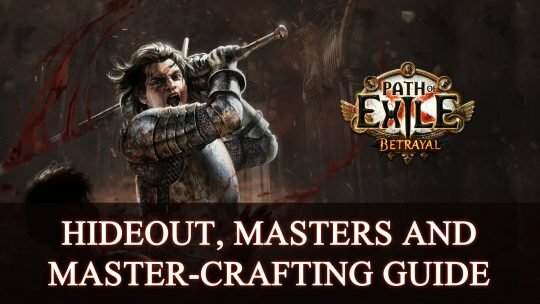 While the Atlas system is expansive in Path of Exile, it does hold great benefits. 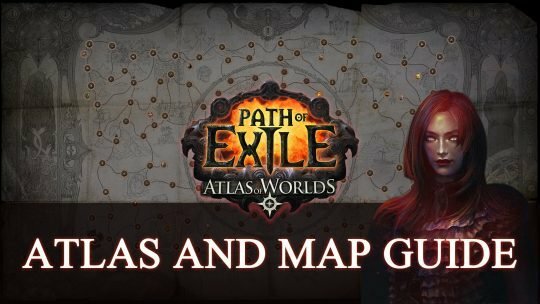 Explore the Atlas of Worlds with our beginners guide! 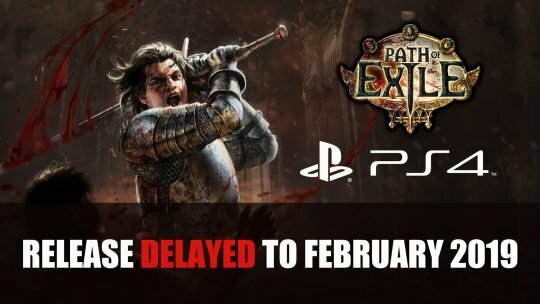 Path of Exile won’t be coming to PS4 this December as Grinding Gear Games announce its delay to 2019. 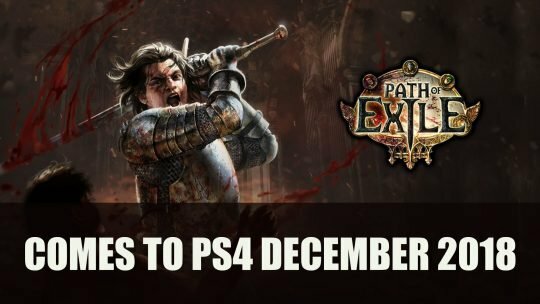 Grinding Gear Games announces that the action-RPG Path of Exile makes its way to Playstation 4 this December! 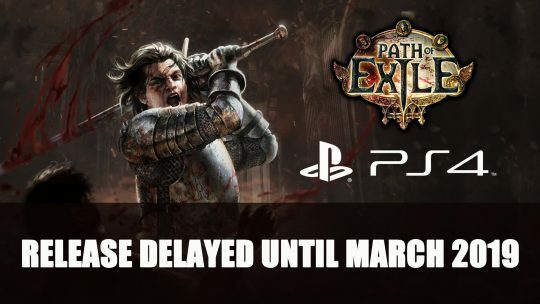 Path of Exile: War for the Atlas Expansion Out Now! 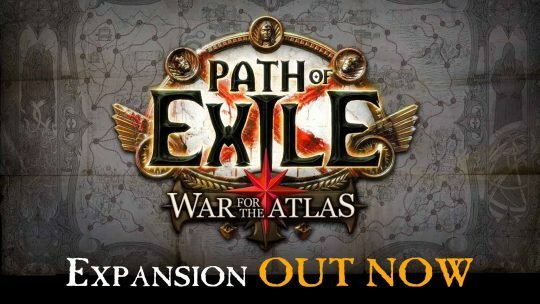 War for the Atlas is the latest expansion for the Diablo-esque Path of Exile action-RPG, and it introduces a wealth of new content!